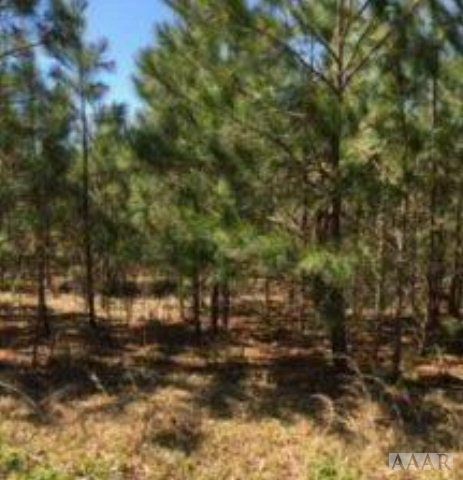 2.78 Acres located closed to Sunbury, Ahoskie and Virginia. Zoned Agriculture 1. Manufactured and Modular are allowed. Health Department has taken a sample of the soil and says that the home must be built within 75 feet of the road frontage. Gates County Senior High High School / Public 6 8.87 mi. Buckland Elementary * Pre-School, Elementary School / Public 6 5.5 mi. Gatesville Elementary * Pre-School, Elementary School / Public 5 8.65 mi. S.P. Morton Elementary School * Pre-School, Elementary School / Public 2 11.2 mi. Central Middle * Middle School / Public 4 8.33 mi. Student Development Center * High School / Public 6 10.36 mi. The approximate monthly principal & interest payment for this property would be $98.47. This payment is based on a 30-year loan at a fixed rate of 4.000 % - APR 4.081 % with a down payment of $1,075. Actual lender interest rates and loan programs may vary. Loans with lower down payments are available. 168 Saunders Road, Gates, NC 27937 lots and land offered for sale at $21,500 by Patsy McGee in the Elizabeth City real estate office.